PI’s new PIHera Piezo Flexure linear stages with travel to 1800 µm and <0.1 nm resolution. Engineers and scientists working in the fields of nano-biotechnology, metrology, and photonics run applications that require nanometer precision and ultra-fine adjustment, often in confined spaces. 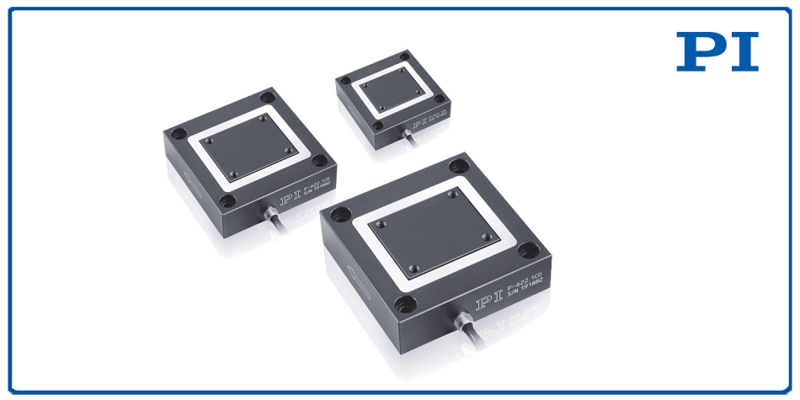 To meet those requirements, PI, a lead manufacturer of nanopositioning and motion control solutions, provides its compact linear piezo positioners – P-620.1 to P-629.1 – of the PIHera family consisting of 60 stages available in a large variety of travel ranges. Flexure-guided piezo positioning stages deliver vibrationless motion, with virtually unlimited resolution, and fast response in comparison to mechanical bearing-guided motorized systems. The lack of rolling elements means there is no bearing rumble to affect the uniformity or straightness of the linear motion. PIHera precision closed-loop single stages are equipped with absolute-measuring direct-metrology capacitance sensors and provide resolution down to 0.1nm, in a compact, FEA optimized package for high stiffness and long lifetime. Direct metrology provides higher stability and linearity compared to inferred metrology feedback – usually based on piezo resistive strain gauges, a technique also available from PI for low cost piezo nanopositioners. Cost effective and positioning accuracy of 0.02% make these compact stages ideal for applications that require frictionless, vibration-free, positioning with high linearity. Customers can chose between compact single axis controllers, OEM cards and rack mount units for multiple axis solutions. LabView drivers, and a plethora of additional software tools are available for easy start-up and integration. Driven by PI’s proprietary PICMA® piezo ceramic actuator “engines” (tested by NASA/JPL for 100 billion cycles and employed on the Mars Rover), PIHera piezo positioning stages have unique properties especially important in long-term research and industrial applications, including temperature tolerance range of -20 to 80 C.
Available for quick delivery, the PIHera stages join the mix of piezo systems that are geared toward OEM production automation, metrology systems, scientific research, and lab automation applications. The on-hand availability, coupled with rapid shipment, enables quick integration without long lead and planning times. These ultra-precise piezo mechanic nanopositioning devices are a result of PI’s 40 years of experience with piezo flexure positioners, developed by the world’s most experienced nanopositioning design teams, available for quick modification or a fully customized OEM solution. PI flexure piezo stages can repeatedly provide nanometer and sub-nanometer size steps, and their high stiffness and advanced control algorithms allow them to move and settle quickly, within a few milliseconds. PI also offers high-speed models that settle in under one millisecond. 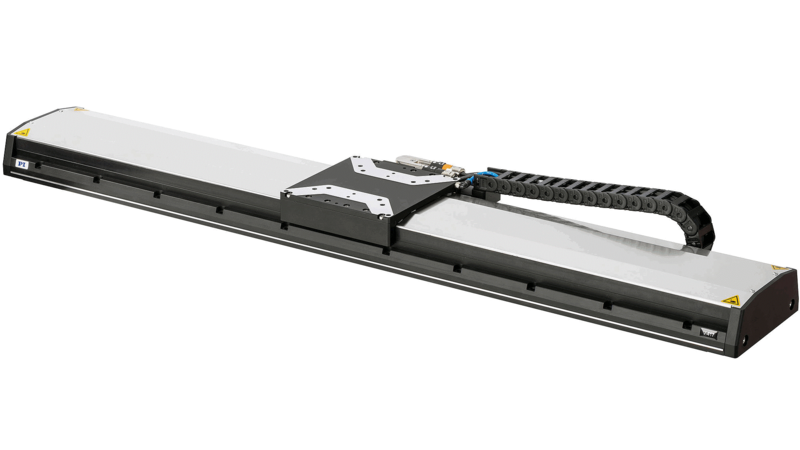 Flexure stages provide friction-free motion with excellent straightness and flatness data. Similar performance can only be achieved with air bearings and magnetic levitation guiding systems -- both technologies also offered by PI.